These can be marvelous years in your homeschool! 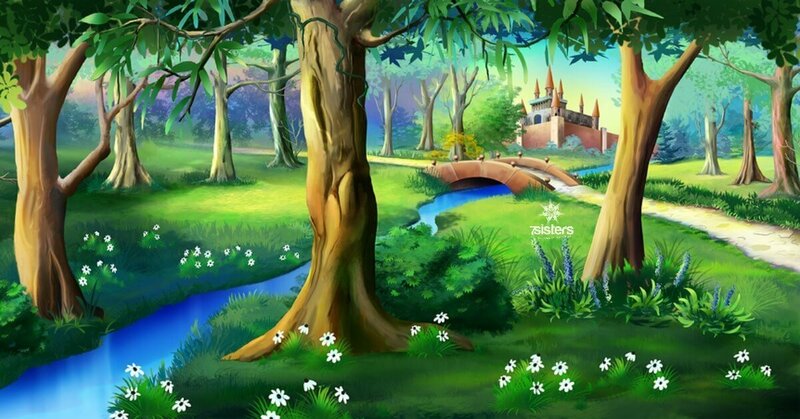 Movies Based on Fairy Tales to Enrich Literature Unit Study. Sparkle up your homeschool literature studies with a unit study on fairy tales. Here is a list of unit study activities and a list of family-friendly movies based on famous fairy tales. Top 10 Goals for Homeschool Middle School. Homeschooling middle schoolers? Here are 7SistersHomeschool.com’s tried and true, top 10 goals for middle school. 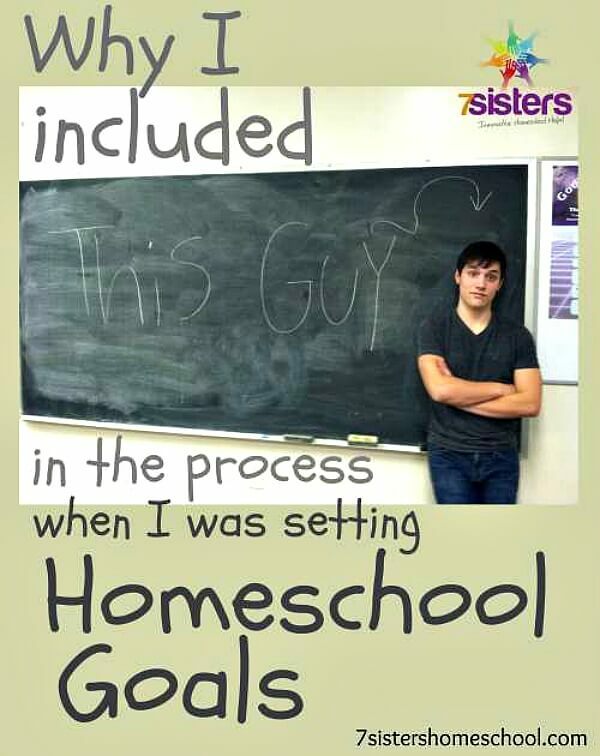 Homeschool Goals – How to Set Them and Why Your Kids Should Be Involved in the Process. Short-term goals as well as long-term make for wise homeschooling.